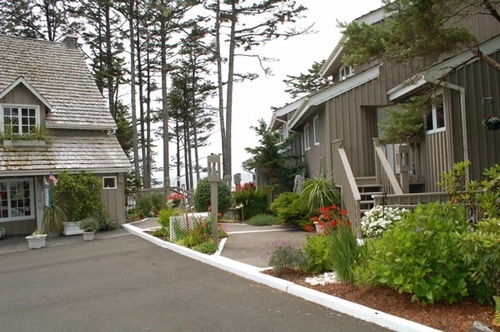 Starfish Point, a secluded Newport Oregon Motel , located on the Central Oregon Coast just off Highway 101, offers only the finest in luxury condominium lodging. 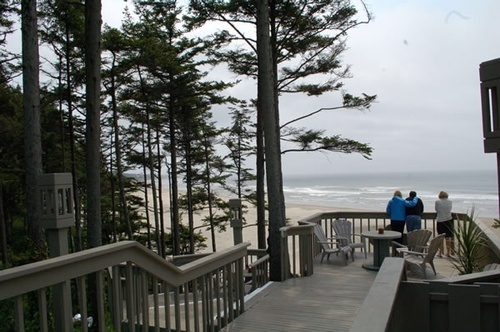 Starfish Point is your Newport Oregon Motel where every unit is focused on the beauty of the sea and the beach. These spacious split-level condos offer two bedrooms, two bathrooms, designer kitchens, wireless broadband internet, gas fireplaces, large jacuzzis and private decks, surrounding you in soothing relaxation and beauty. The common area includes a private park with a fire pit and barbeques, which is well lit at night. The beach access is private and easily navigated. 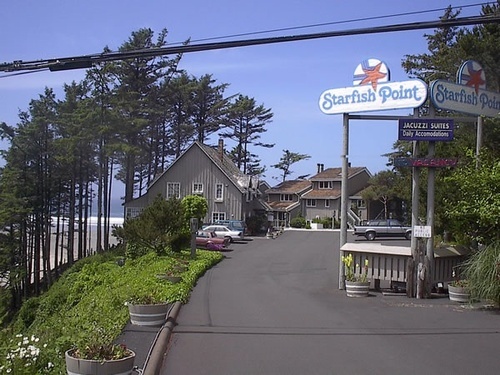 In addition to being a premier Newport Oregon Motel, Starfish Point boasts the comfort of first class accommodations and the warmth of our western hospitality.